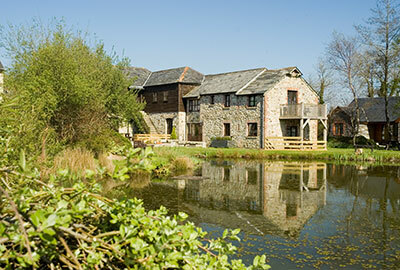 We are fortunate enough to have one property at this absolutely amazing location. 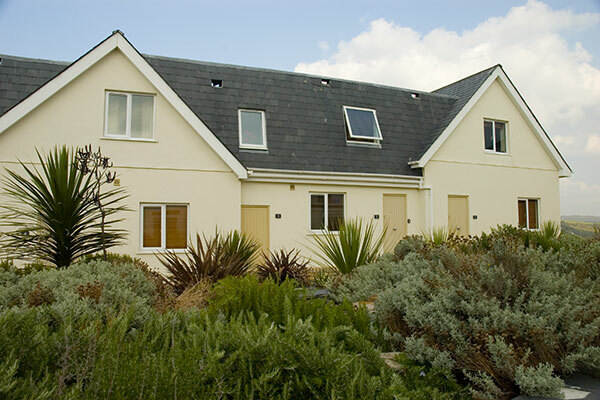 Perched on a clifftop overlook Porth Beach with the massive waves of Watergate bay in the distance, this property is “one of a kind”. 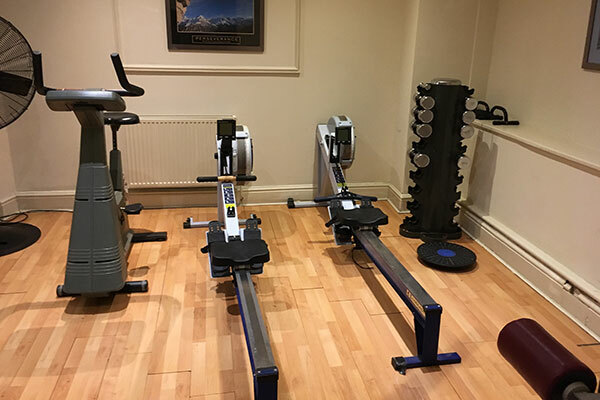 The resort is situated in the grounds of the Glendorgal Hotel, where there is an indoor pool & gym (memberships included), bar & restaurant. 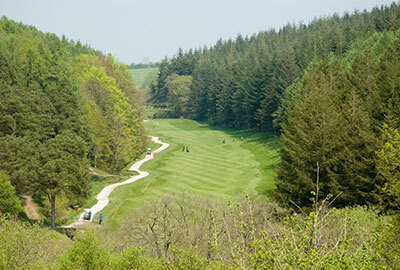 There are over 12 acres of grounds, with some truly outstanding views. 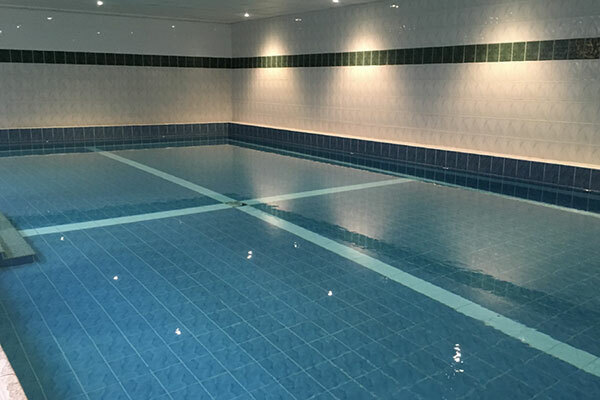 The resort has direct access to the Porth Beach & the golden sands of Lusty Glaze are just seconds from the resort entrance. Our property, Apartment 3, has 3 bedrooms sleeping 5. 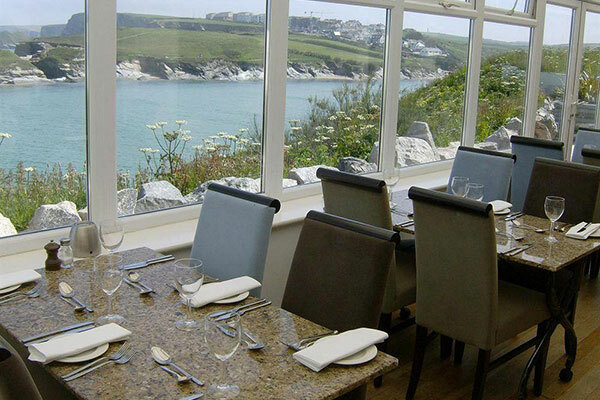 Situated on the sea’s edge, it boasts some of the best views in Cornwall. 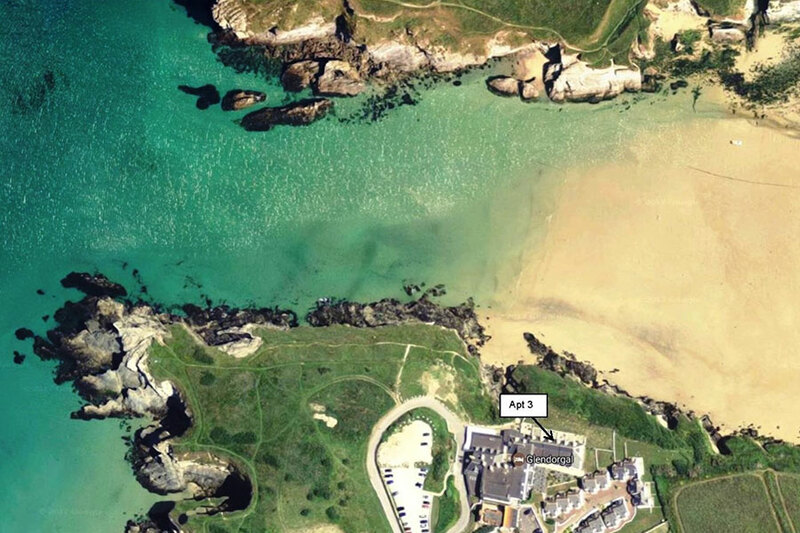 At low tide you can reach Porth beach via a set of private steps down to the beach. 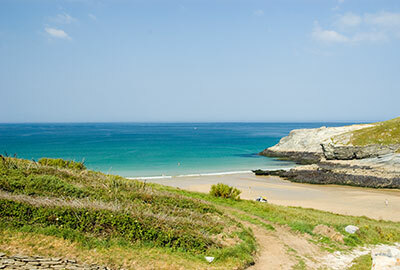 Lusty Glaze beach with its superb adventure centre and brasserie is also less than 2 minutes away. 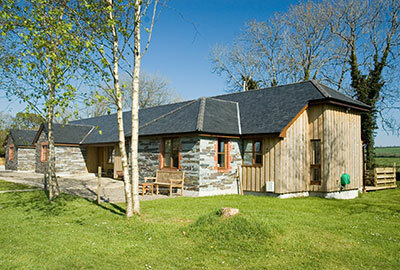 Porth Beach is a safe quiet sandy beach with limited parking, pub, coffee shop and shop. When the tide is out, the golden sand stretches for hundreds of metres from shore to sea. Great for paddling, sun bathing or beach cricket. Lusty Glaze is wonderful. 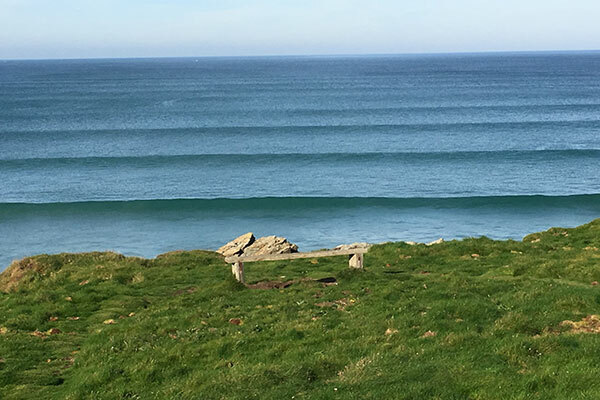 A surfing beach in its own right (with regular competitions in summer), it is also home to the Lusty Glaze Adventure Centre. The zip wire stretches from one side of the beach to the other. Try your hand at "coasteering" or simply learn to surf. It has a lovely beach side restaurant too. 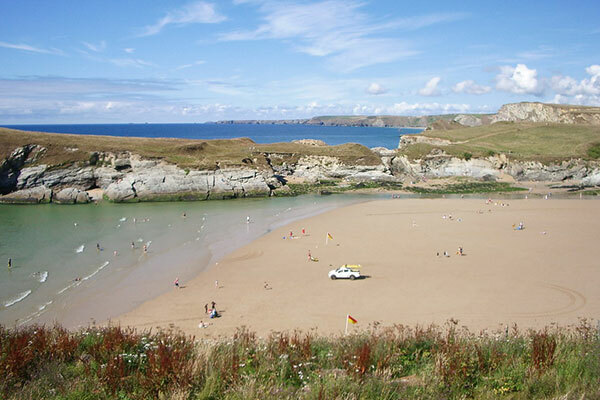 Both Porth & Lusty Glaze beaches have RNLI patrols during the main seasons. 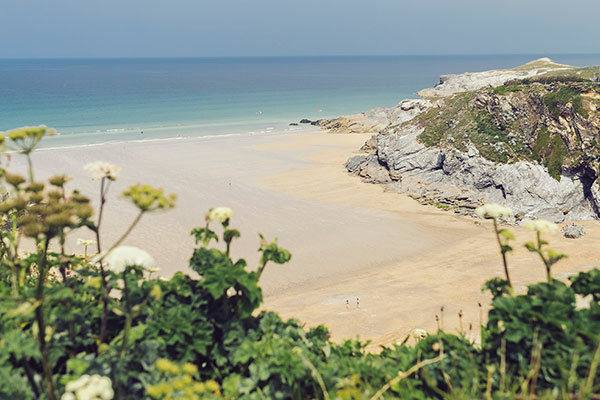 Just two miles down the coast is Watergate Bay, home to Jamie Oliver's 15 restaurant.